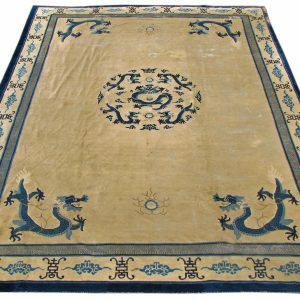 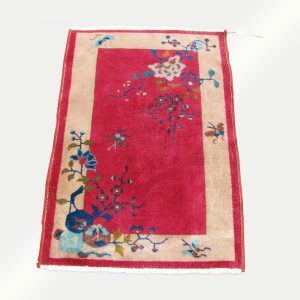 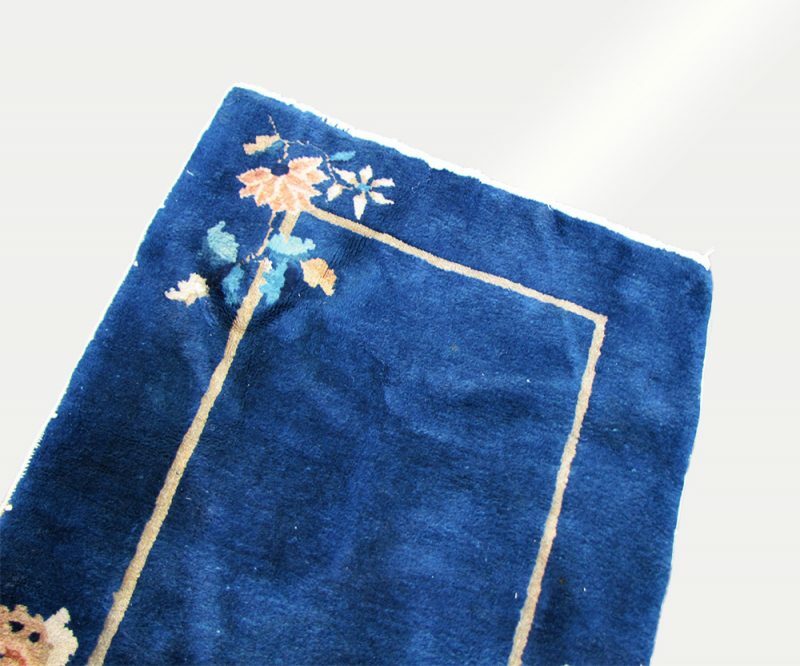 This is an Antique Art Deco Chinese Rug from the 1940’s. 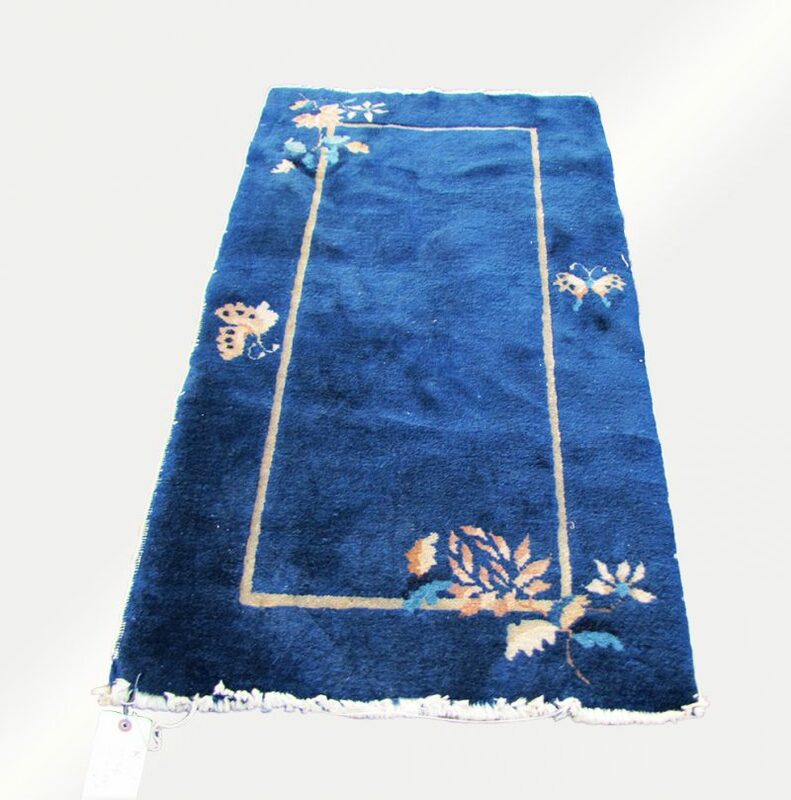 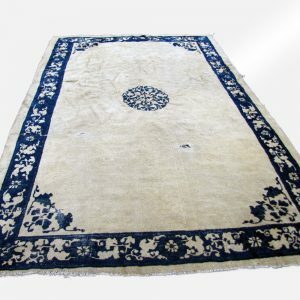 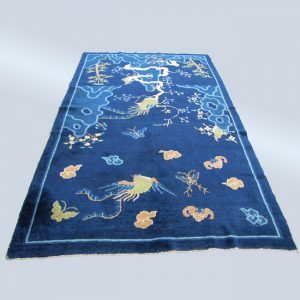 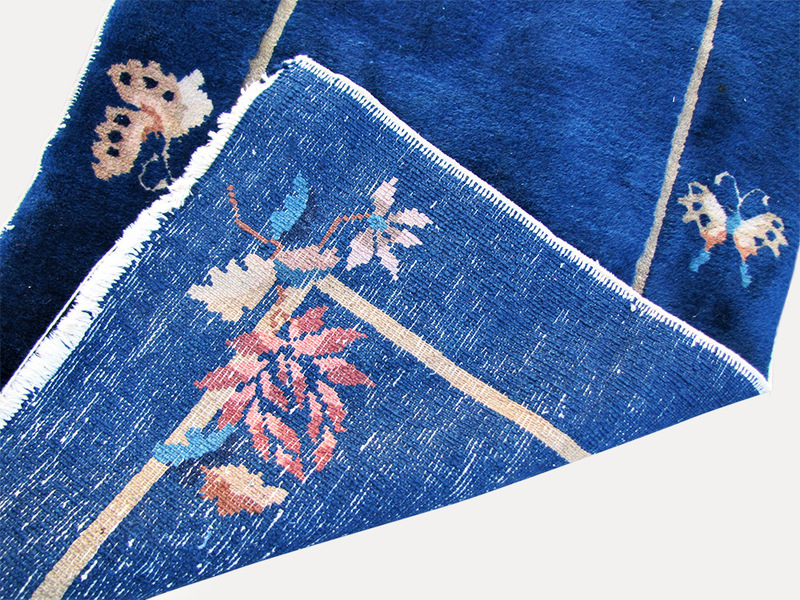 This is a great looking feta Chinese oriental rug. 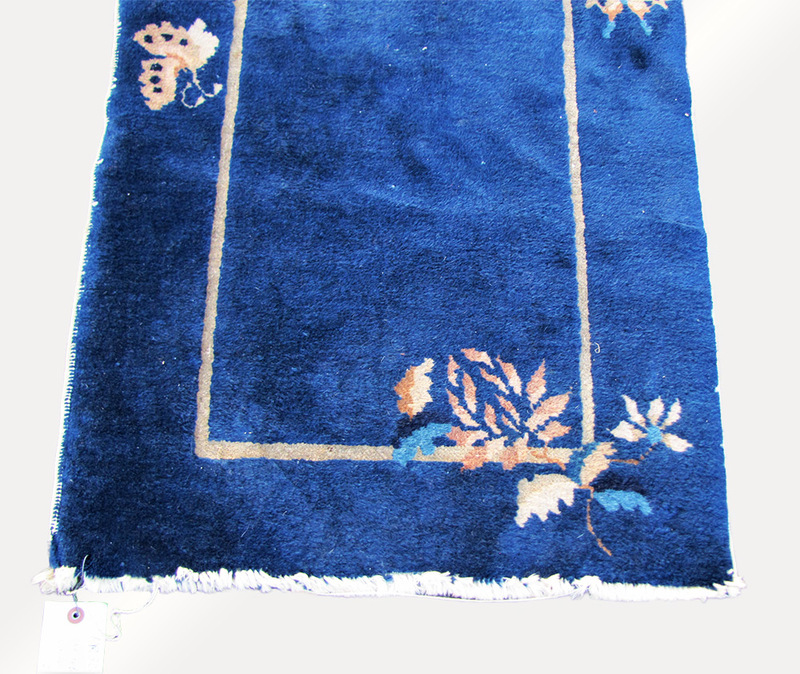 This rug is in good condition with a full pile.